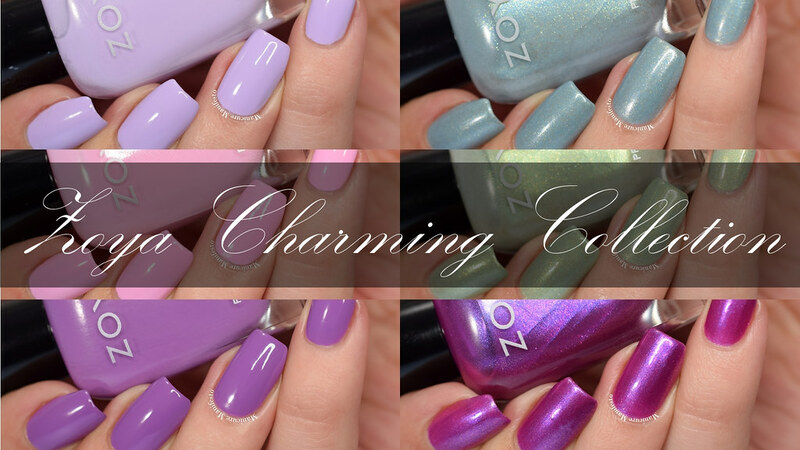 Today I have the new collection from Zoya to share with you. The Charming collection features a spring palette with a mix of creme and shimmer finishes. They've also added a new coordinating lipstick shade to their Perfect Lipstick collection. Let's take a look at the polishes they've come up with for Spring 2017. Jordan is a light baby pink creme. I found the formula somewhat tacky which resulted in patchy application. If you're really really careful you can probably get away with two coats. I used three to ensure opaque even coverage. Photos show three coats of Jordan with one coat of Zoya Armor top coat in daylight spectrum lighting. Abby is a pale lavender creme. The formula for this one was much better than Jordan. No issues with application. It looks a tad streaky on the first coat, but layers to a nice opaque finish on the second. Photos show two coats of Abby with one coat of Zoya Armor top coat in daylight spectrum lighting. 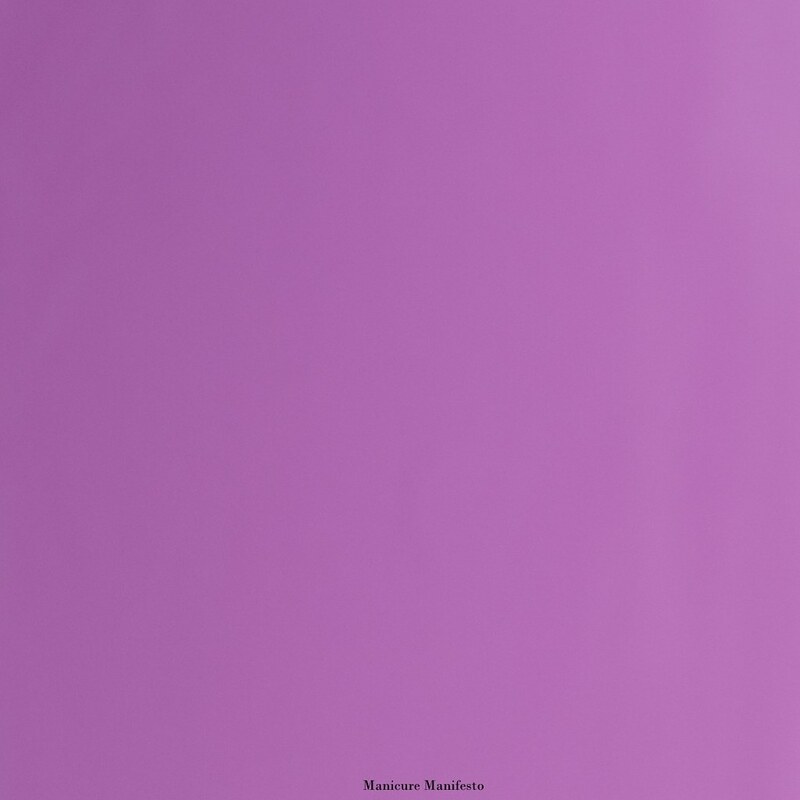 Tina is a medium violet creme. 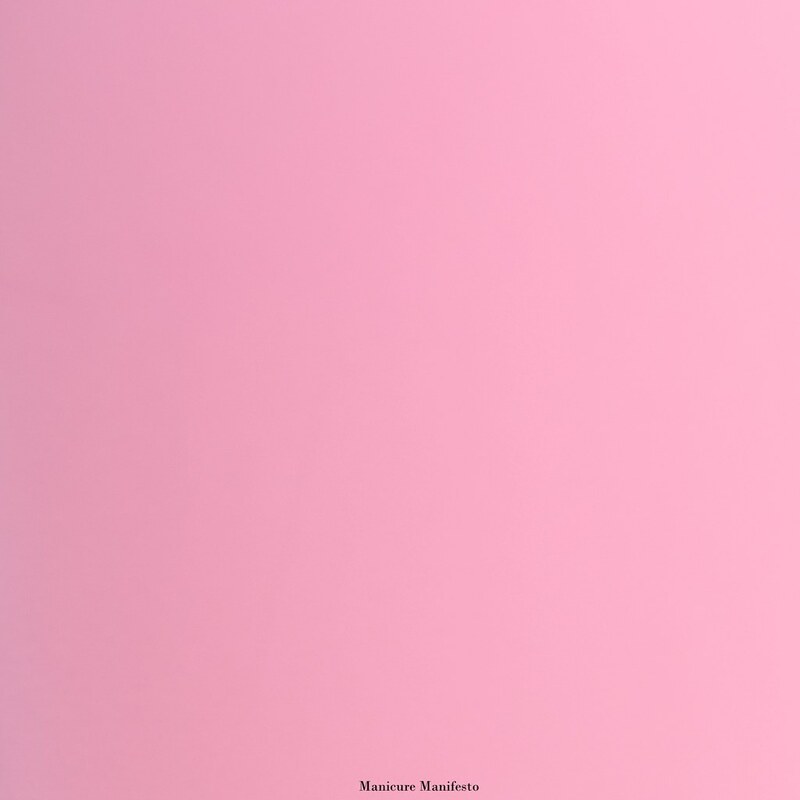 This had the best formula of the three cremes in this collection. It was very pigmented and was almost opaque in one coat, though I added a second just to be sure. No issues with streaks or self-leveling. Photos show two coats of Tina with one coat of Zoya Armor top coat in daylight spectrum lighting. 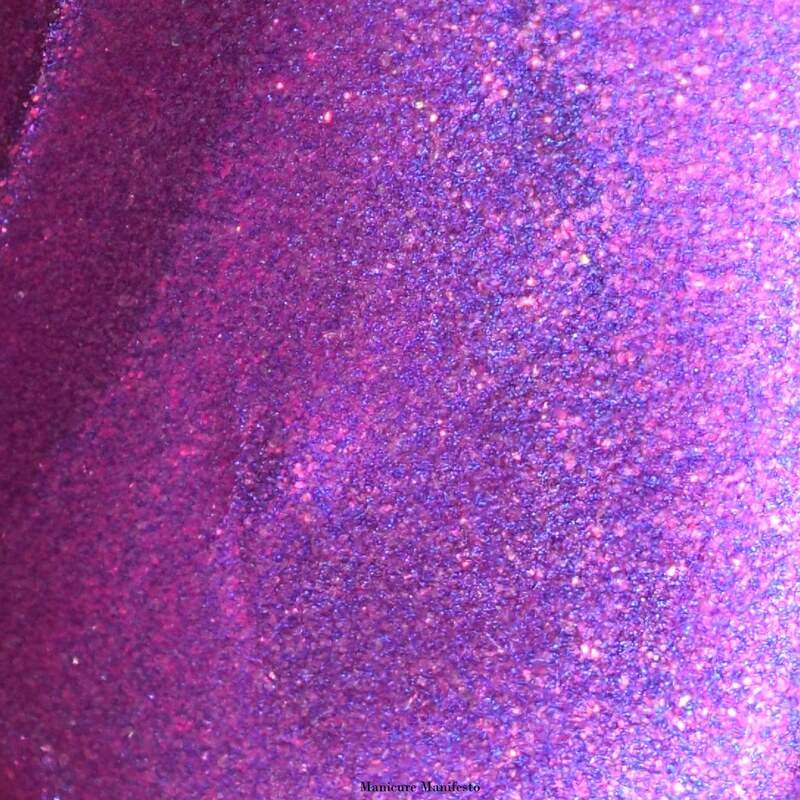 Millie is a bright fuchsia shimmer that borders on metallic with a strong blue sheen. The formula was quite sheer, though easy to work with. Even after three coats I can still see my nail line in bright lighting. Definitely keep an eye out for sheer spots when applying this one. If you have shorter nails this shade could work for you, if you have longer nails and a VNL to contend with, I'd probably skip it. 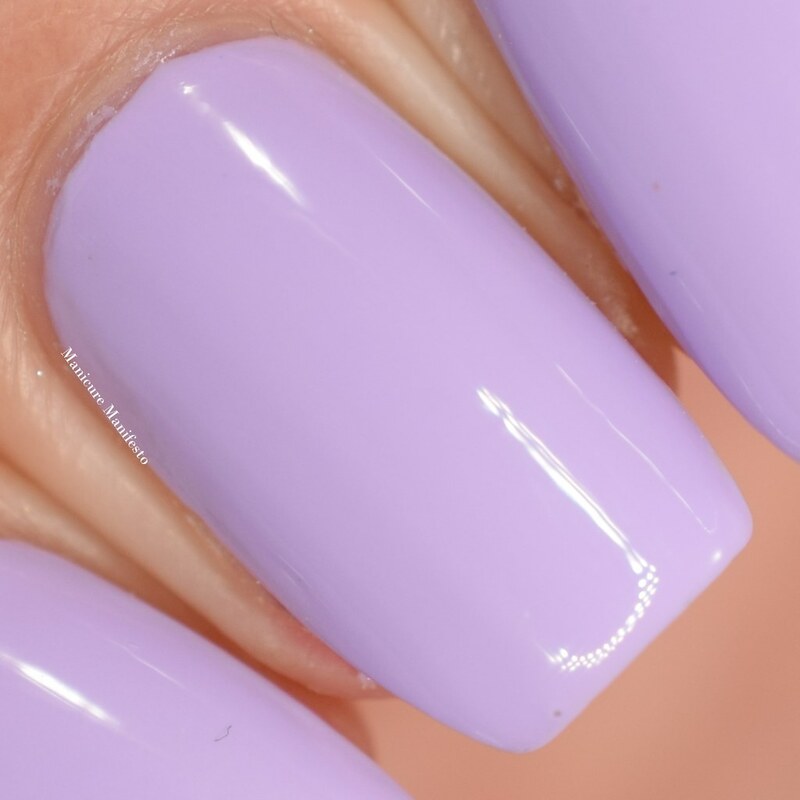 Photos show three coats of Millie with one coat of Zoya Armor top coat in daylight spectrum lighting. 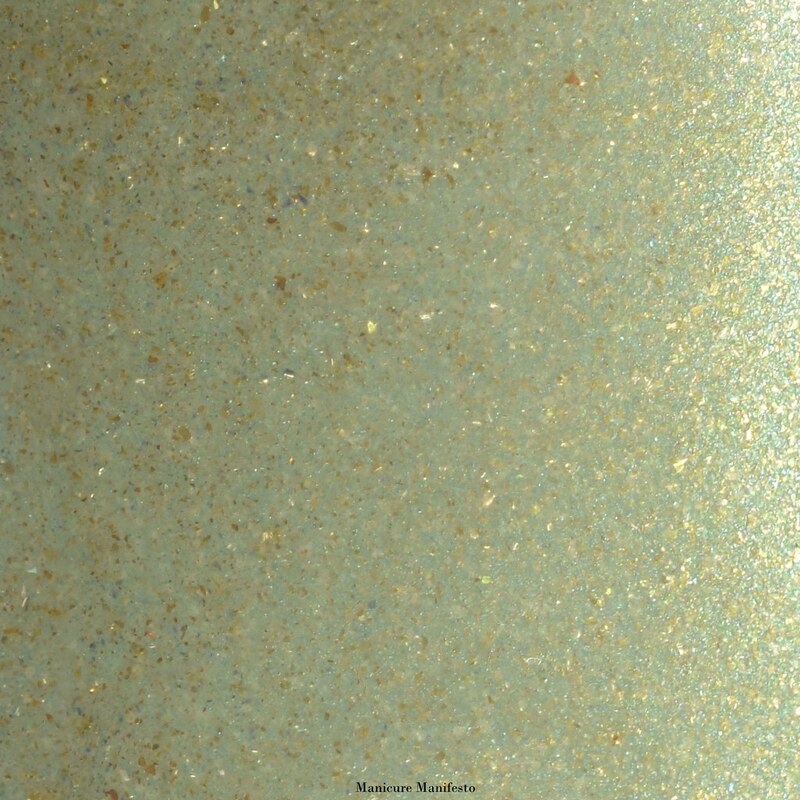 Lacey is a pale mossy green shimmer with a strong golden sheen and sheer gold flecks. The formula was similar to that of Millie - sheer but easy enough to work with. It took three coats to become opaque but my nail lines still show in bright direct lighting. 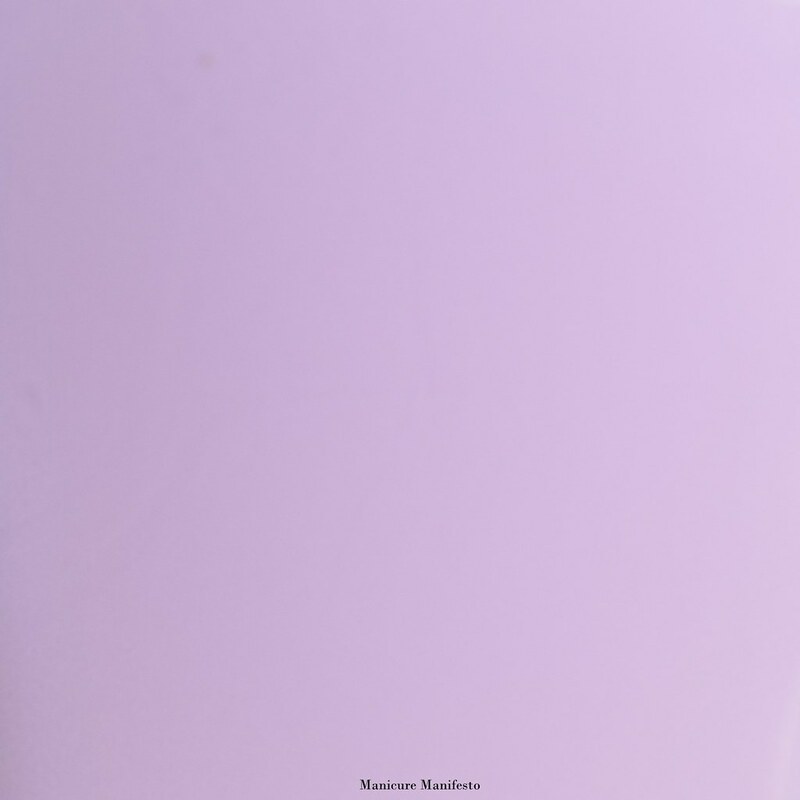 This is another shade that is better suited to shorter nails. Photos show three coats of Lacey with one coat of Zoya Armor top coat in daylight spectrum lighting. 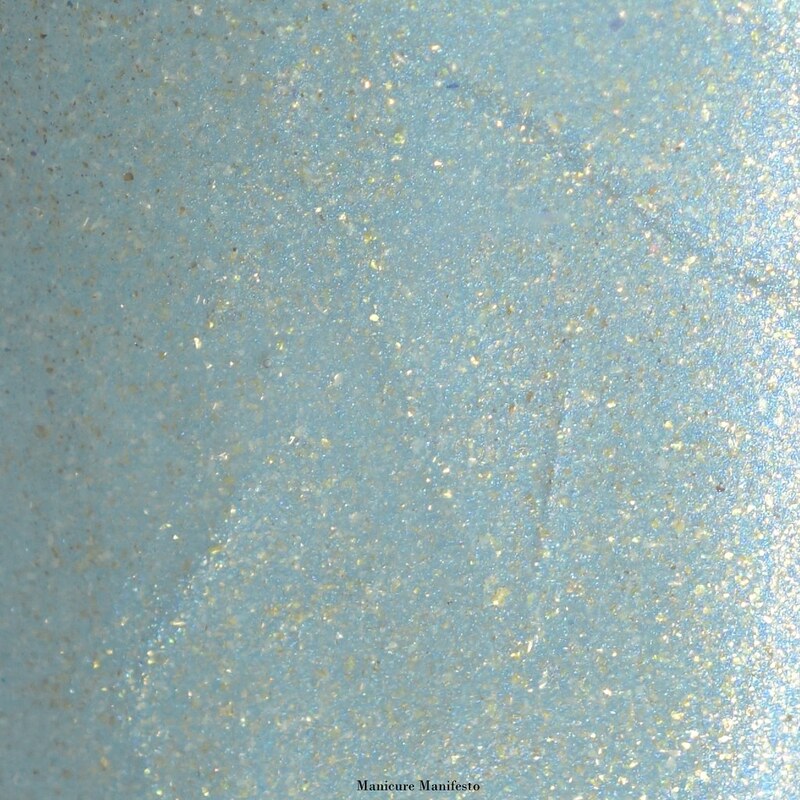 Amira is a pale steel blue shimmer with tiny silver sparkles and sheer gold flecks. This shade had a similar formula to Lacey and Millie in terms of application but it is a little more pigmented. Unlike the other two shimmers, I didn't feel the need to keep an eye out for sheer spots and after three coats my nail line was covered up in all lighting. Photos show three coats of Amira with one coat of Zoya Armor top coat in daylight spectrum lighting. I think Lacey and Amira looks interesting. They're almost like a shimmer metallic hybrid.